Joshua “Tree” Barker has found professional success for several years as a commercial real estate investment advisor with Fortis Commercial Advisors. Joshua’s market knowledge and expertise in brokering commercial properties consistently exceeds the investment goals of his clients. 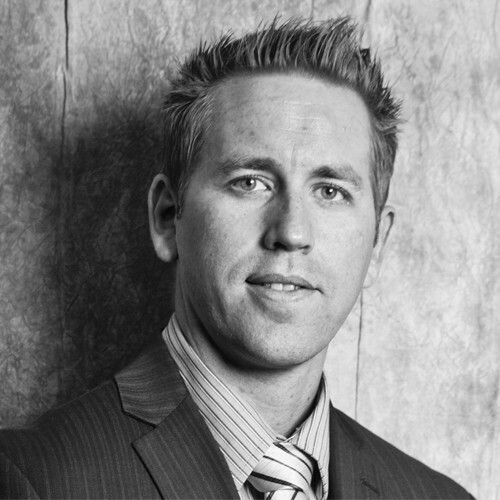 Joshua combines his education in business management obtained from Berkley, and his 25 years of local relationships in Las Vegas to create great add-value opportunities for his clients. To deliver the best decision to his clients, their partners, companies, and investors, Joshua uses his strategic skills in planning, underwriting, and transaction management. Josh prides himself on maintaining open communication with his clients, and building long lasting relationships. His specific areas of expertise include retail, single tenant automotive properties, and professional office space. Whether it’s a 1031 exchange, commercial real estate acquisitions, asset reposition or disposition, lease obligations, or company relocation, Joshua will provide professional advice to assist you in all of your real estate needs. Already looked at our listings?